The final predicto of the regular season is here. Have you read any of them? I’m never sure. Purdue faces long-time nemesis Wisconsin on Senior Day. 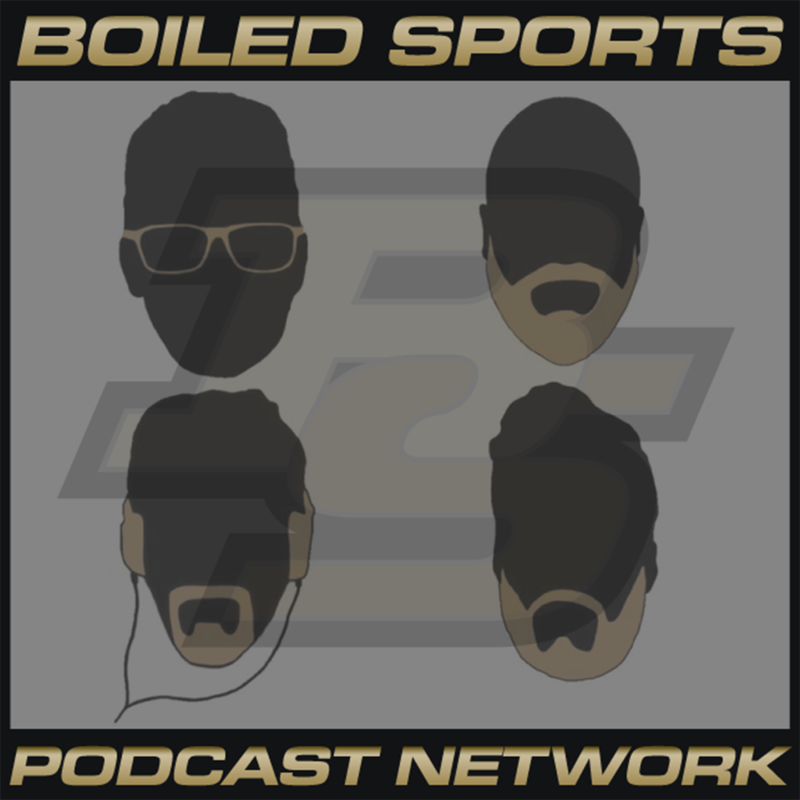 Boiled Sports celebrates twelve years in operation with a Predicto about “delightful weirdo” PJ Fleck. Purdue hosts Iowa. Hijinks will ensue. 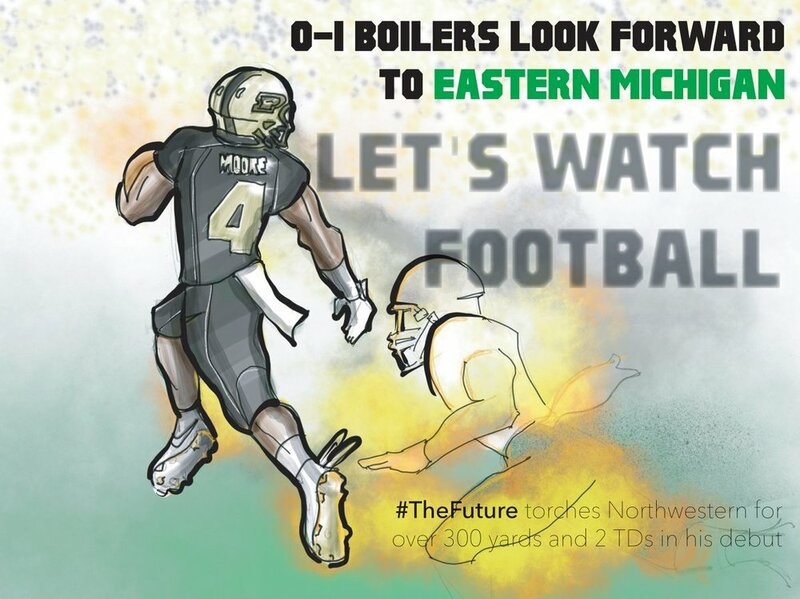 Purdue has to spool it up again and play an angry and formidable Spartans team in East Lansing this weekend. Ohio State comes to town. Will they leave disappointed again? The Predicto Asks, Which Lovie Is Your Favorite? Will Santa Lovie be the winner? Oh what a difference a week makes. Everybody is back on board at the Predicto. 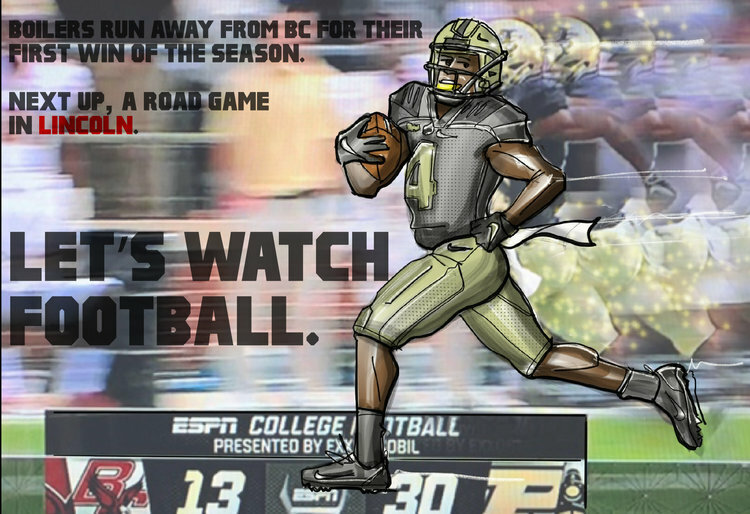 Can Purdue bust out of this barely-lose-every-week tailspin? It’s the BC predicto! It’s the Predicto for Mizzou week — and finally there is some dissent among the staff. Somehow, they’ll all be wrong. Could a Boilermaker beat up an EMU? Would that be abuse? So many questions to be answered at noon this Saturday. The Predicto is back, with an all-new format for 2018’s season opener vs Northwestern. Buckle your seat belts. The time for talk is almost over. 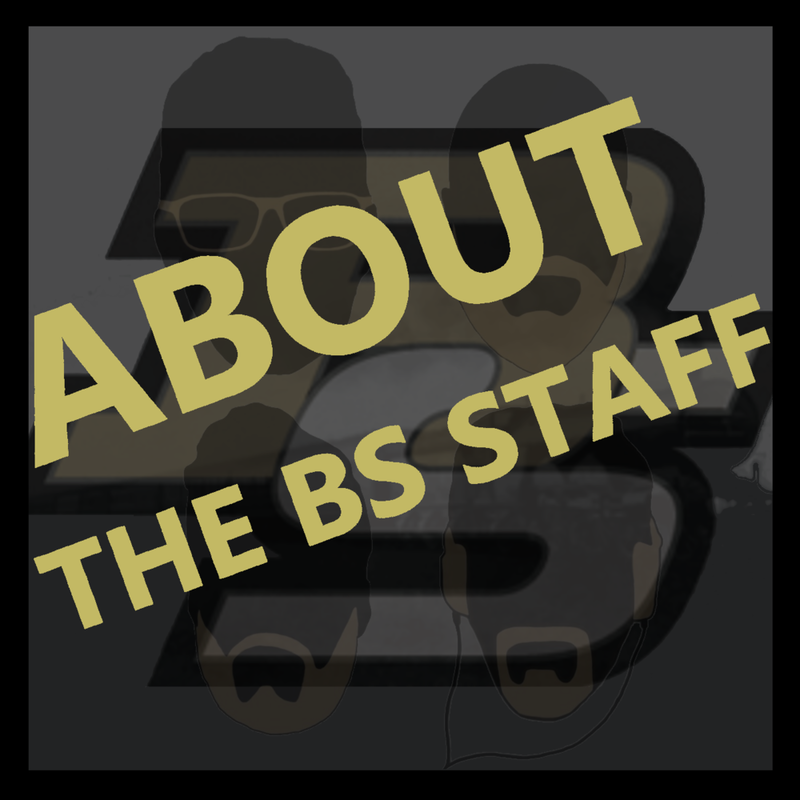 Subscribe to our YouTube playlist to get the latest BS QuickCast! 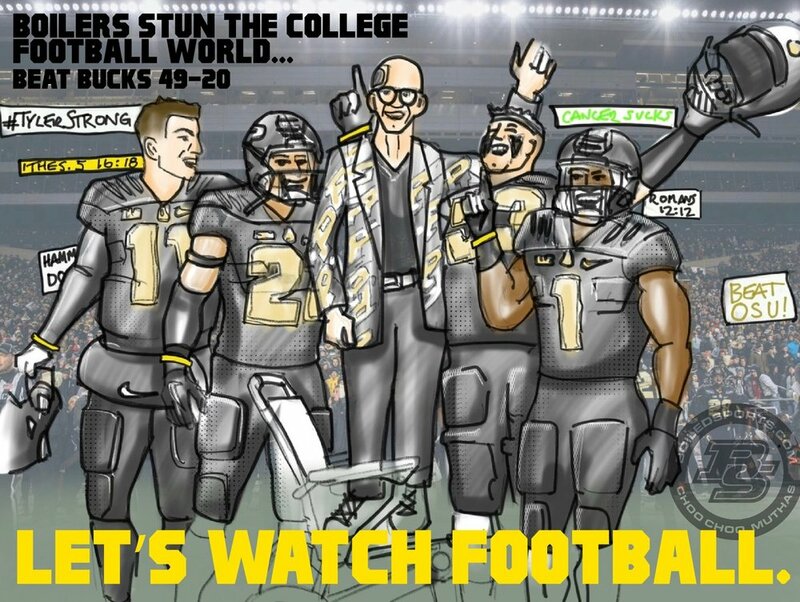 It’s a special season-ending edition of the podcast, wherein we do discuss the end of 2018 football but also spend the first half remembering our friend, Tyler Trent. Three big questions regarding the Music City Bowl for Purdue. Let’s talk about our thoughts on this season and what’s to come. The Music City Bowl predicto is here and J wants Purdue to make him donate money. JEFF BROHM TURNS DOWN HIS DREAM JOB TO REMAIN AT PURDUE, AND WE HAVE THOUGHTS. Jeff Brohm will remain Purdue’s head football coach. 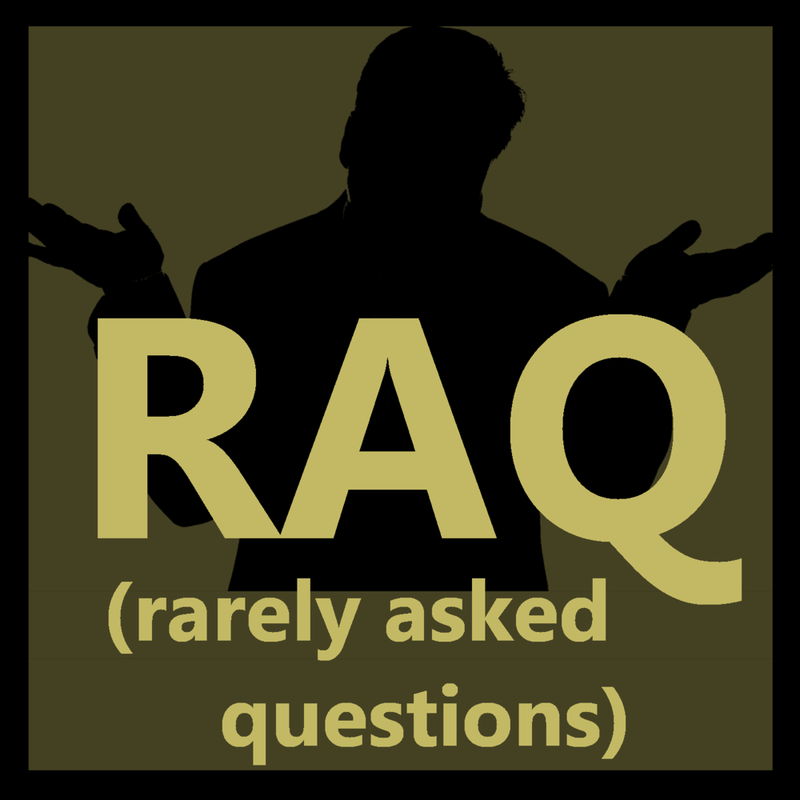 What are all the major publications saying about who is playing where? You’ve come to the right place. Purdue won the Bucket and clinched a Bowl. Now, we’re just waiting for Brohm. Purdue gets (row the) boatraced by the Golden Gophers in a cold and snowy Minneapolis. 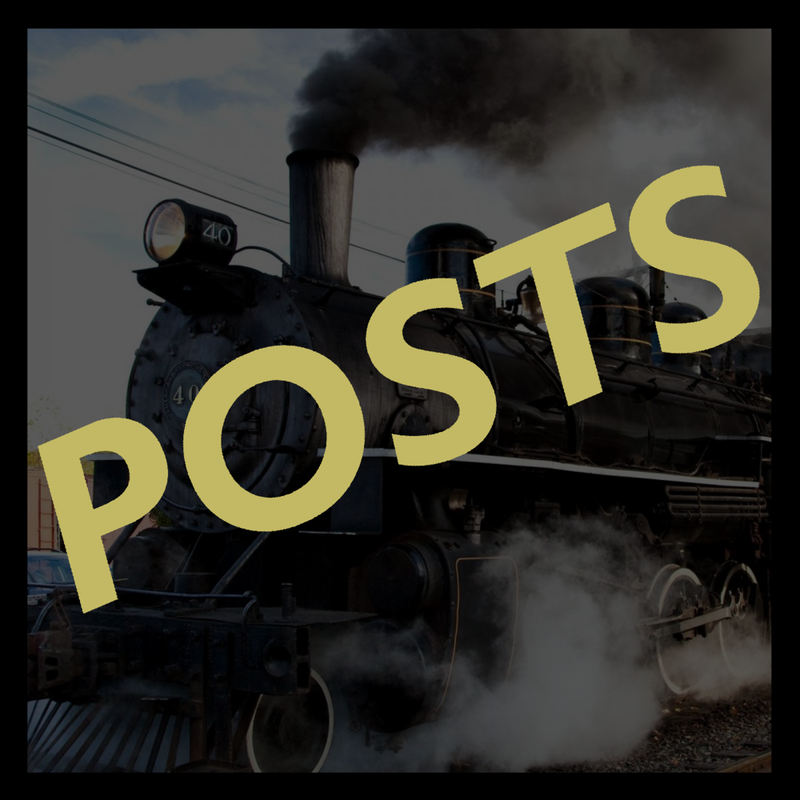 Brohmvember begins versus Iowa, previewing Purdue vs Minnesota, Urban Meyer as the cowardly lion - the Handsome Hour’s weekly Boilermaker shenanigans are ready for your ears. 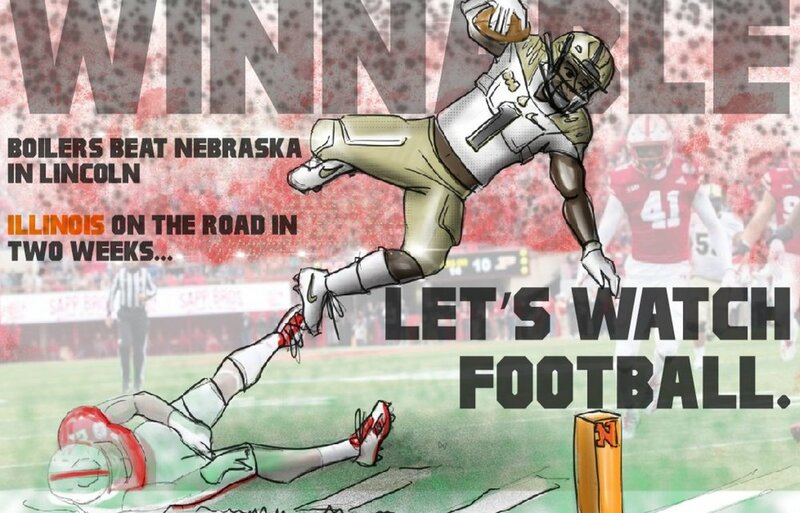 What’s Purdue's path to the Big Ten West? It might require cheering for PJ Fleck. The BS community crushed it. Purdue is 3-0 against ranked teams in 2018, has a 4-2 conference record, and still has a shot at the B10 West. What a world. Purdue was unable to maintain their mojo this week and fell to Sparty, 23-13 for their first loss in six weeks. All is not lost for the 4-4 Boilermakers. Check out our print and give money in Tyler’s honor.